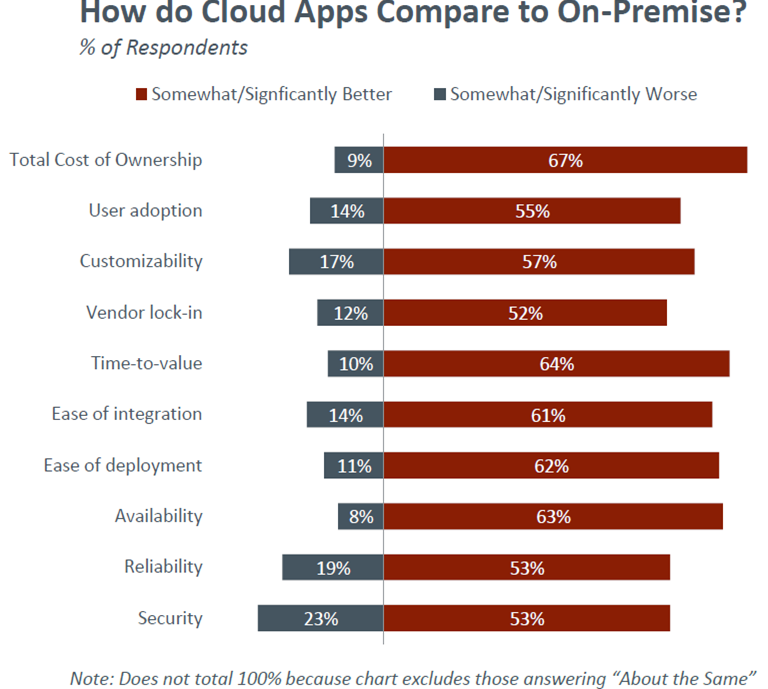 Home » Cloud Powered Blog » Cloud Security and Availability: Better or Worse? A few days ago, Cisco released the results of a survey with 1,300 IT decision-makers and influencers from across the world. In summary, Cisco found that cloud adoption is being driven from executive levels but IT decision-makers continue to be held back by concerns around visibility, security, availability and performance. This picture stands in stark contrast to what we observe among our customers and prospects who are focused on driving business results using cloud solutions. The explanation lies in the difference between how people perceive cloud solutions before they have used them vs. their perceptions after using cloud solutions. In late 2010, we worked with a leading 3rd party survey company to understand the experience of cloud adopters at ~150 mid to large enterprises. 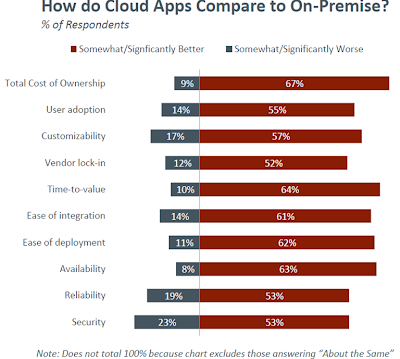 As expected, we found that those who had actually used cloud applications and platforms found that their cloud solutions were easier to maintain, cheaper and more flexible. More surprisingly, we also found that the vast majority of cloud adopters found their cloud solutions to be AS GOOD OR BETTER than on-premise solutions for security, availability and reliability. Clearly, once people actually use cloud applications and platforms, their perceptions about past objections change dramatically. First, get educated about the security and reliability of the cloud solutions you’re considering. Most cloud solutions offer a “trust” site where they share availability, performance and downtime information. See for yourself if the cloud application is more or less available than what you provide internally. Second, try out the cloud application to see how it performs for you. Unlike traditional solutions, most cloud solutions offer simple trials so you can be up and running without much investment and no more infrastructure than your web browser. 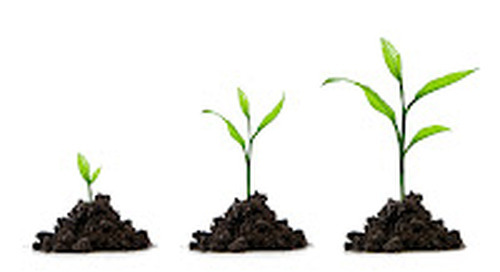 Ultimately, each organization needs to make a decision that makes the most sense given their business priorities. But, for many organizations, cloud solutions offer a superior experience at a lower cost so they’re definitely worth a look!